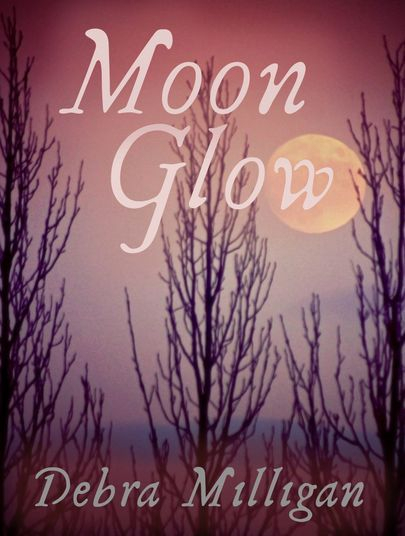 Moon Glow is a summer cycle of sixteen poems. Written during the space of four days in August 2015, these poems express the glow of love, as symbolized by the moon. 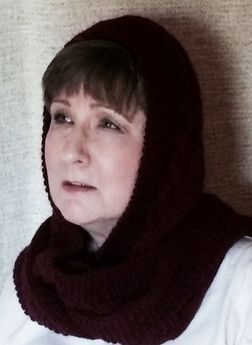 Themes for these poems include true love, betrayal, the justice of the heart, heartbreak, the healing power of love, freedom, fate, and the majesty of the nightly stars as the spirit of unconditional love - intense and eternal - reaches from the earth to the skies above and over to the Other Side.